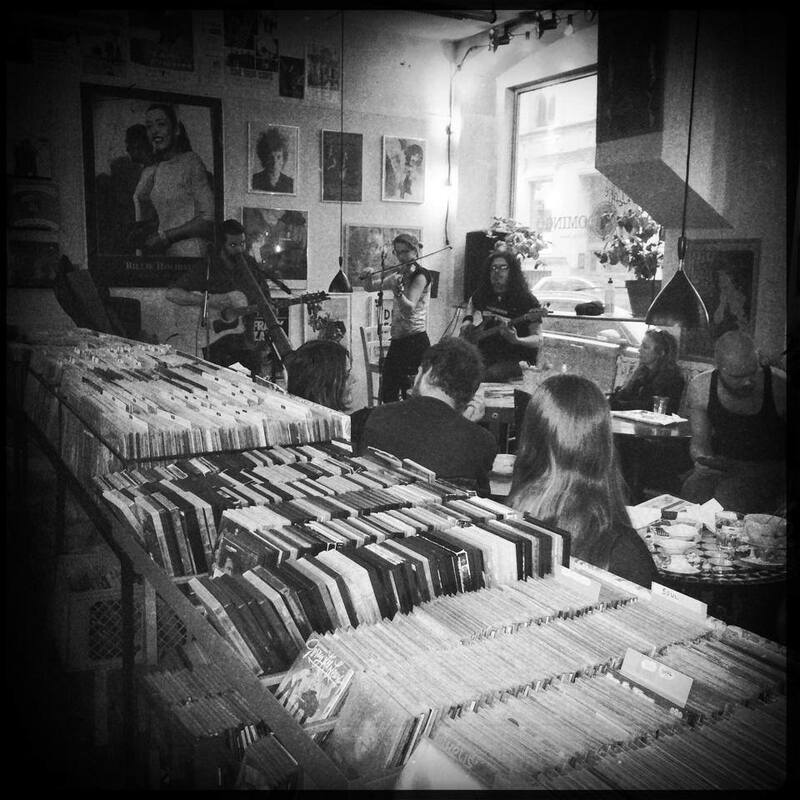 It felt really good to perform at the classic record store Dirty Records. Gee we don´t even have a record store in our hometown Uddevalla. Back in the 80´s Dirty Records opened on my street, so it felt like visiting an old neighbour.